Osmanthus Oolong – 11.5 fl. oz. 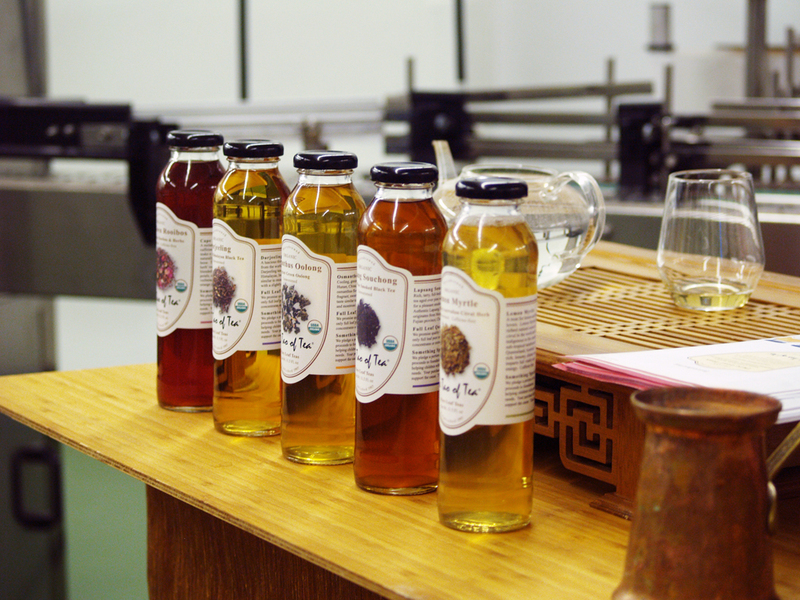 WHOLESALE CUSTOMERS: DUE TO SHIPPING RESTRICTIONS ON BOTTLED TEAS, SPECIAL SHIPPING RATES MAY APPLY. PLEASE CALL 503-736-0198 FOR ORDERING INFORMATION. 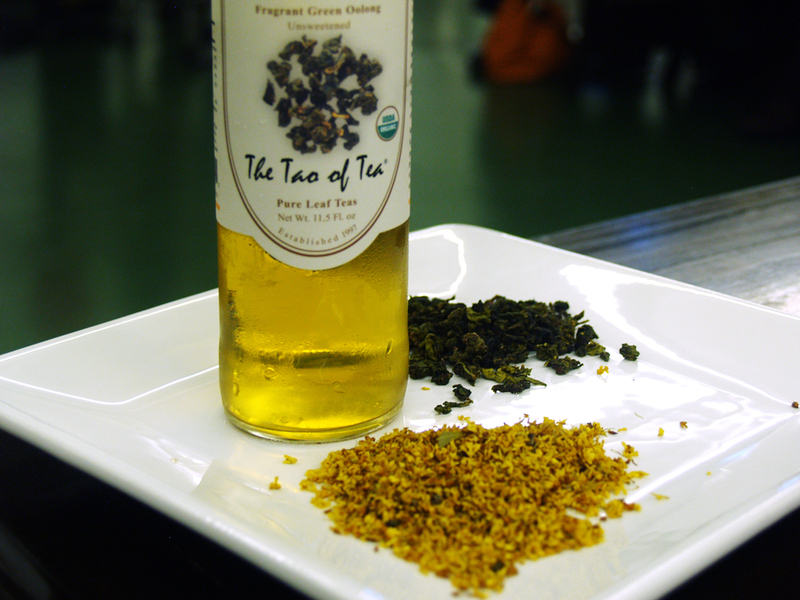 This bottled Osmanthus Oolong is one of our favorite teas to microbrew and bottle. This is a cooling, green oolong blended with Osmanthus flowers to make a fragrant, sweet brew with flavors of gala apples and montrose apricots. Also available as a loose leaf tea. Ingredients: Filtered Water, Organic Oolong Tea Leaves, Organic Osmanthus Flowers, Citric Acid.